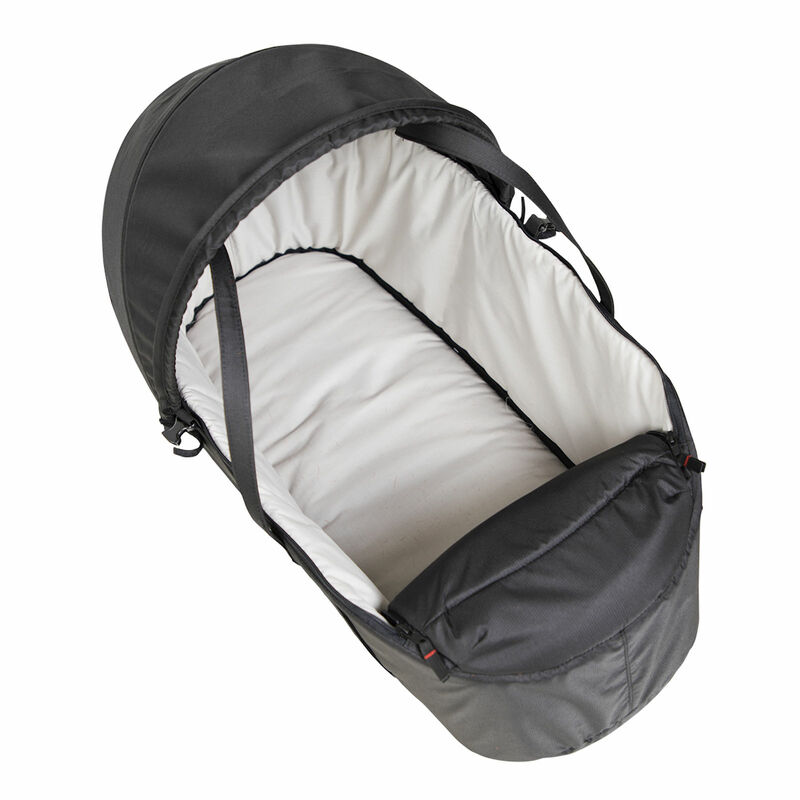 The Mountain Buggy Cocoon is a soft-shelled, newborn carrycot that is designed with your baby’s comfort in mind. 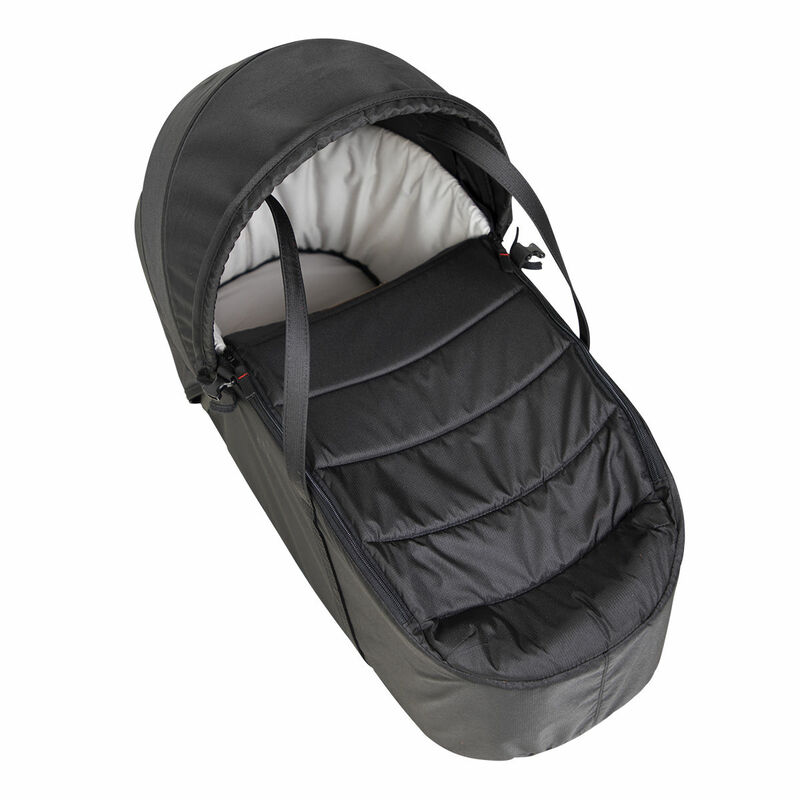 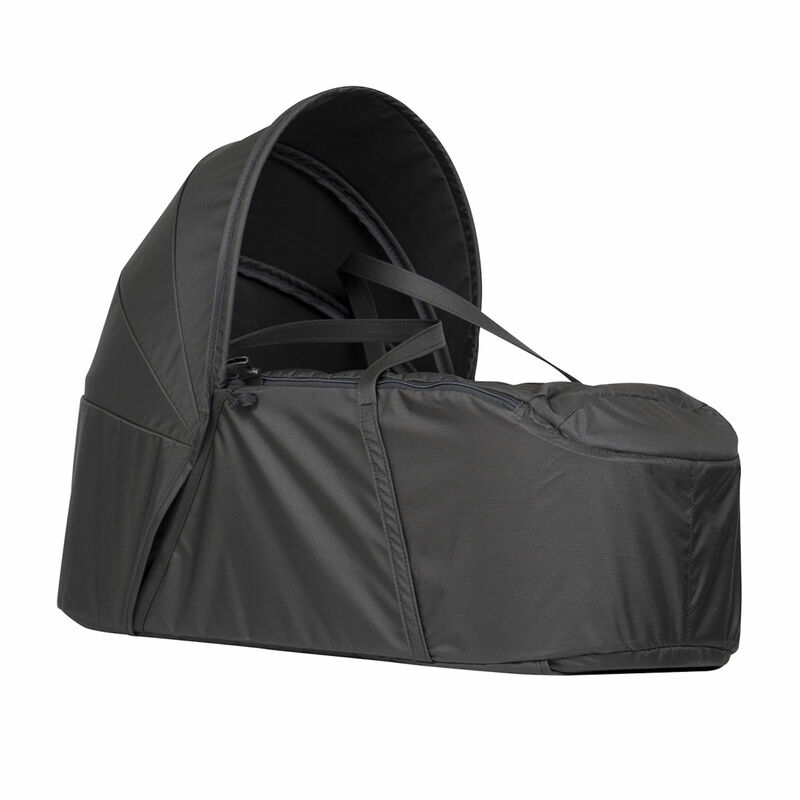 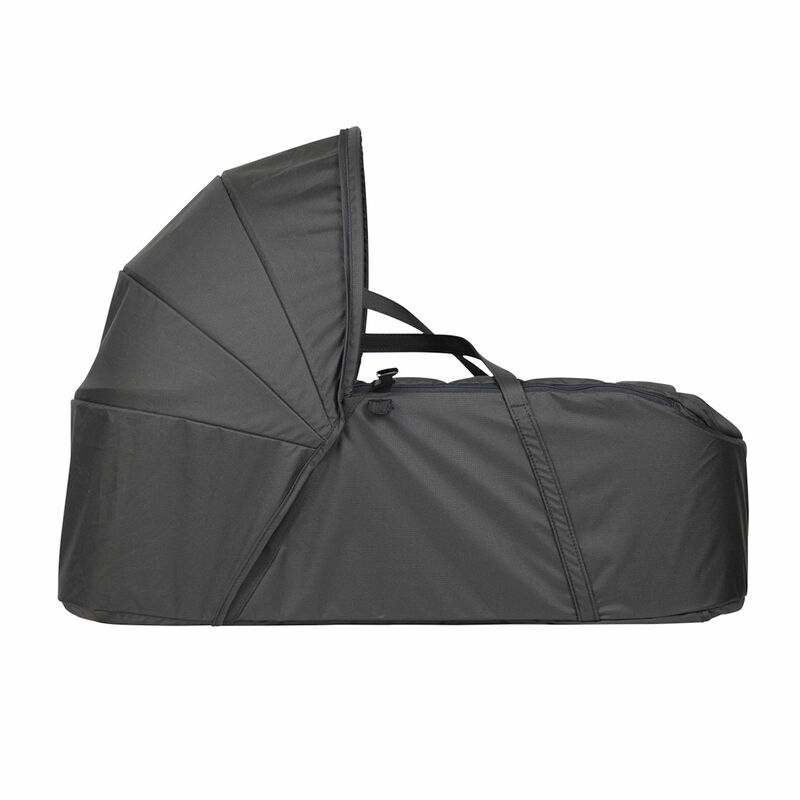 With a protective zip lid to shield your baby from the elements and a flip out sun hood, the carrycot also provides carry handles and a firm base, so you can easily transport your baby in and out of the buggy without disturbing their rest (buggy sold separately). 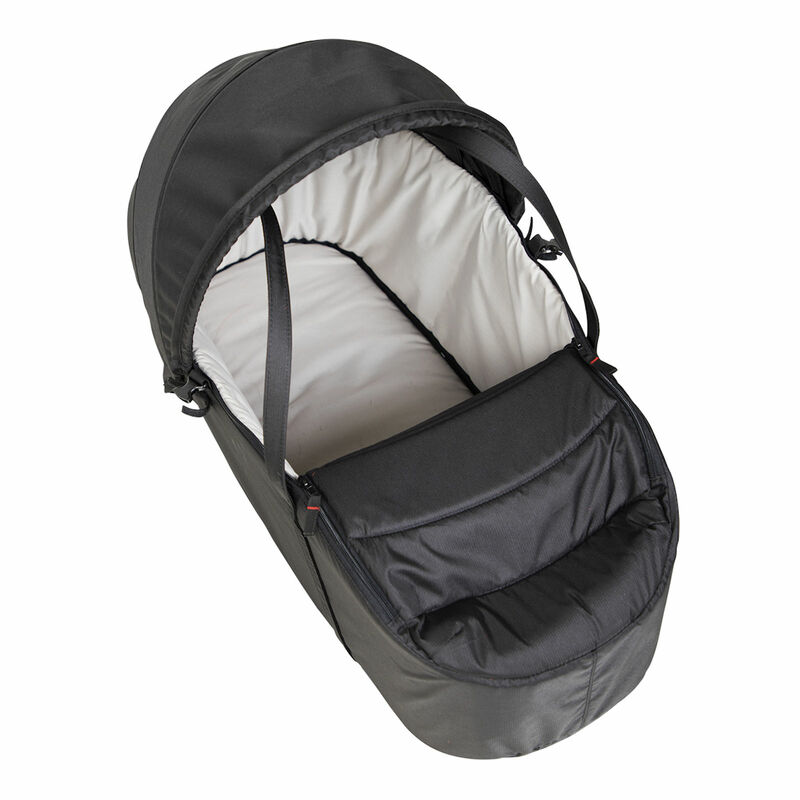 Compatible with all Mountain Buggy strollers except for the +one and cosmopolitan.